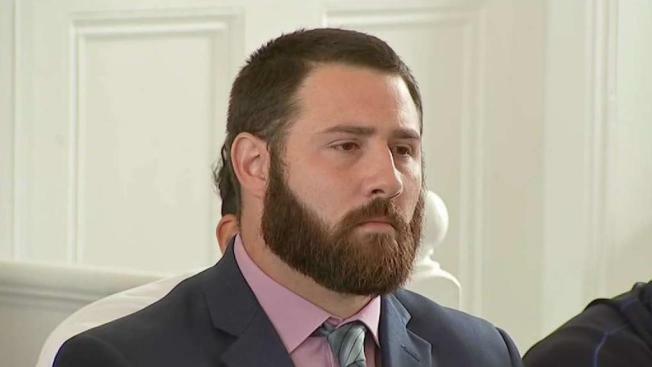 The former coach of a Massachusetts high school football team will not be returning to his position after he was recently suspended and plans to file a lawsuit. Coach Anthony Nalen was suspended in August after the Saugus Superintendent went to police accusing Nalen of hazing a player. Nalen was accused of forcing the player to wear boxer shorts at practice. He denied the accusations and police found no wrongdoing. After a judge denied his motion for an injunction to let him return to coaching, Nalen decided to drop his battle to get his job back. Coach Anthony Nalen was suspended in August after Saugus Public Schools Superintendent of Schools Dr. David DeRuosi Jr. went to police accusing Nalen of hazing a player by allegedly forcing him to wear boxer shorts at practice. Nalen has denied the accusations and police found no wrongdoing and did not pursue charges. This week, a judge from Newburyport Superior Court denied his motion for an injunction to let him return to coaching. "We’re disappointed. We were hoping that this judge would have reinstated my client but unfortunately, we did know going in that it's tough to get a preliminary injunction," said Nalen's attorney Michael Castano. 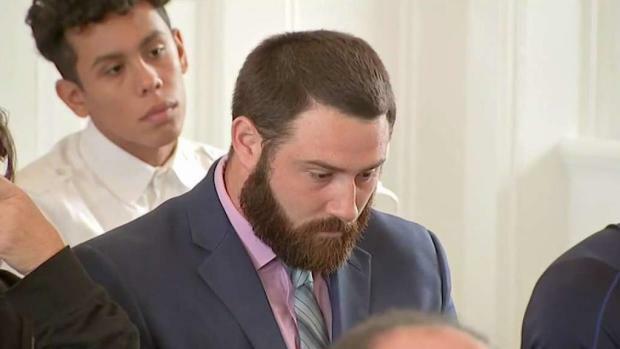 Players from a high school football team packed a Massachusetts courtroom on Thursday in an effort to reinstate their head coach who was recently relieved of his duties. He said he plans to file lawsuits on behalf of his client against the school district, superintendent and other school officials. Through his attorney, Nalen released a statement Wednesday saying in part, "These student-athletes deserve certainty and continuity as they try to make their season a successful one. Therefore I have decided to instruct my attorney to drop any further attempts to have me reinstated as head coach this season and focus on the multiple claims that I will be bringing against the Administration." "He is walking on eggshells," said Castano, "He's concerned that more retaliatory acts could come his way." Castano says Nalen remains employed as a teacher at Belmonte Middle School in Saugus and continues to have the support of the players, their parents and the community. "Teacher Nalen is getting a raw deal, their whole team is upset," said Alex Tatosky, a grandfather of one football player. "I think he should have been allowed to get back to coaching, they proved that he is innocent," added Judy Haggis of Saugus. NBC10 Boston reached out to the Saugus superintendent but he has not yet responded to any requests seeking comment.